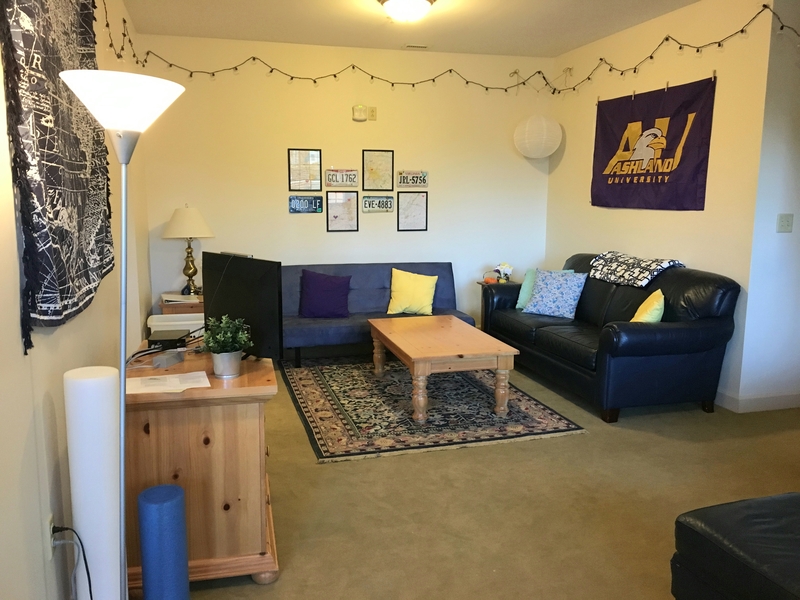 Ashland University offers 2 and 4 person apartments on their Ashland campus. 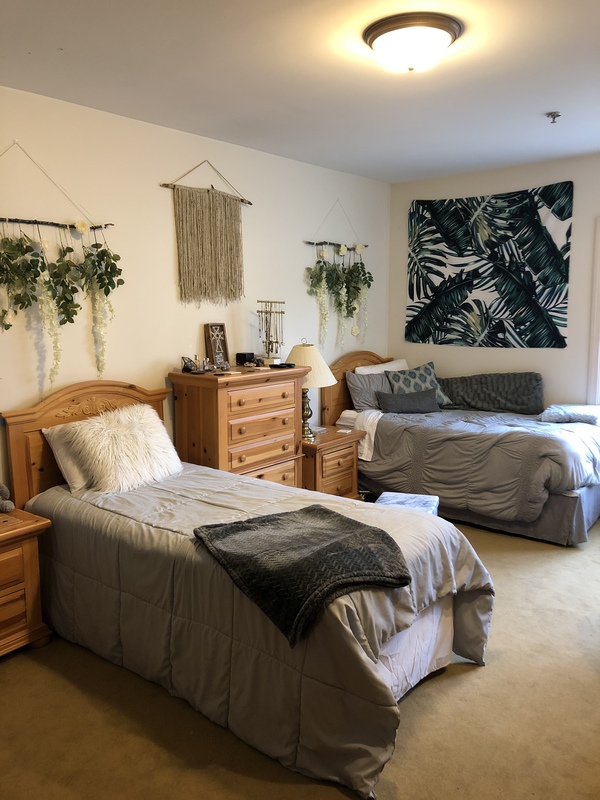 Two person apartments can be found at Miller Apartments and within residence halls (Kilhefner, Myers, Jacbos and Clark). 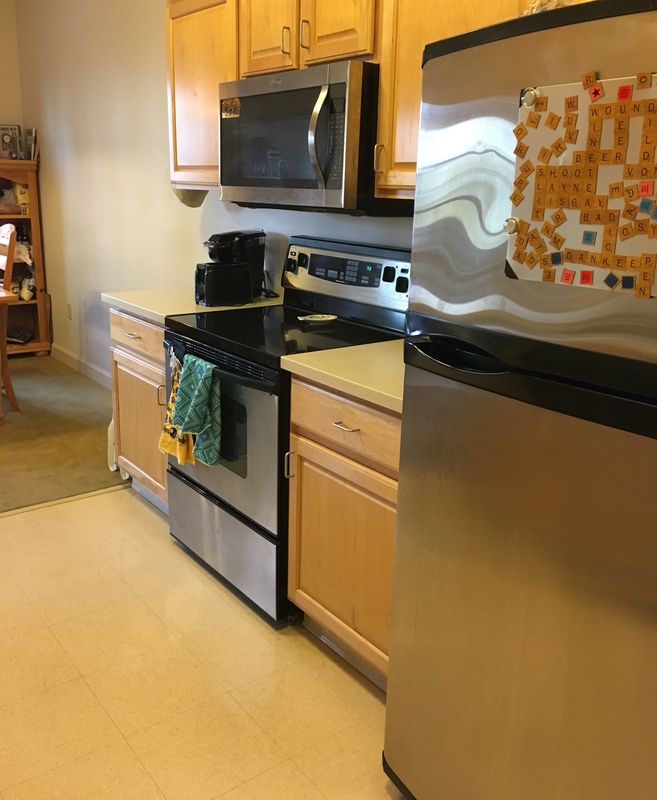 Four person apartments are available at Miller Apartments and the Apartments on Samaritan Avenue. 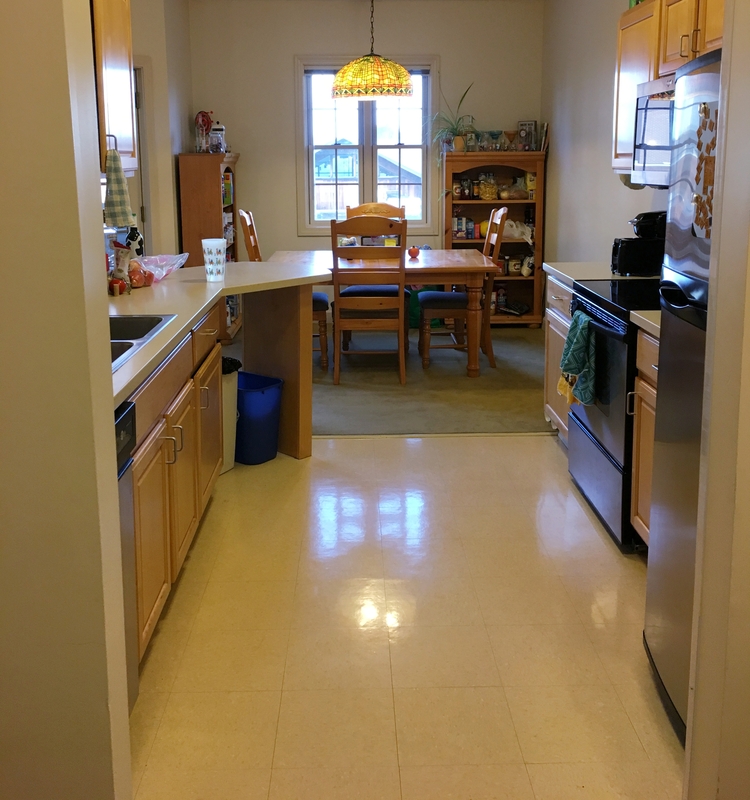 Students who live in apartments may select any meal plan, and students with senior status (90+ credit hours) may opt out of having a meal plan. Apartments are selected in the spring prior to the academic year through the apartment lottery. The selection order for the apartment lottery is determined by a point system formula that creates a base number for each apartment group. 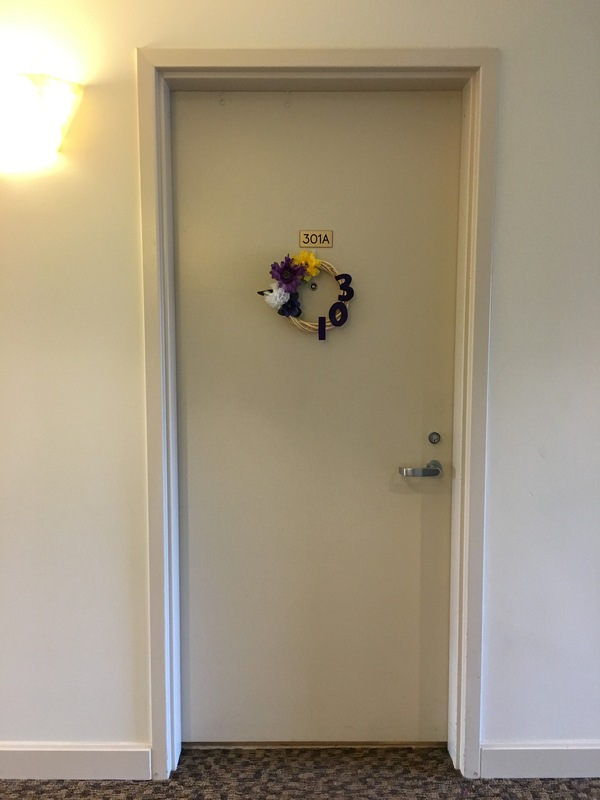 The order for the apartment lottery is based on the base number. The apartment applications with the highest score will receive earlier lottery times and lower scores will receive later lottery times. See the Apartment Agreement, when applying for an apartment for the full set of details on the process.